Clean Car Fax 2 - Owners ... 4.3 Liter Engine V-6 That Runs Great and Good on Gas ... Hardly has any RUST !!! , Must test drive , Fresh oil Change and Filter , This truck comes with 90 Day or 4500 Miles Service Contract at NO Charge to You !!! 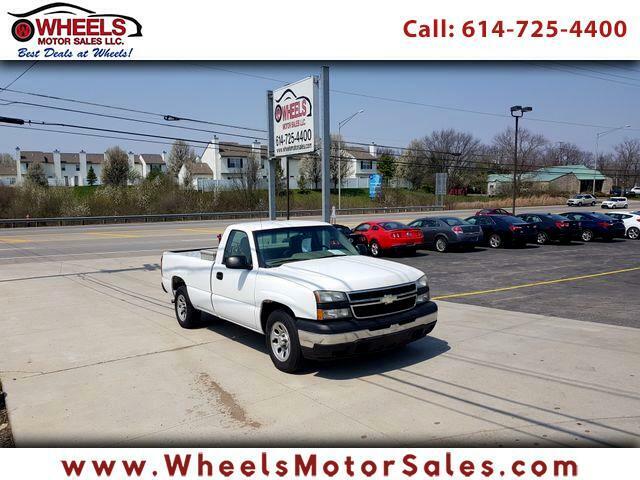 Call NOW (614)725-4400 , email sam@wheelsmotorsales.com or fill out the application online for easy FINANCING .